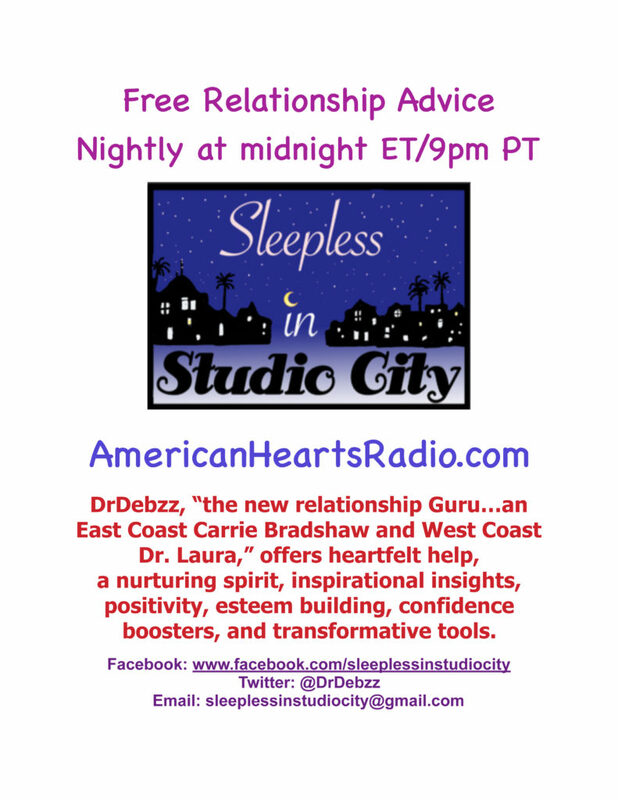 Los Angeles, CA (September 27, 2017) – Sleepless in Studio City, the highly acclaimed Call-in Advice Talk Radio Show, hosted by DrDebzz, is now airing Sunday through Friday on AmericanHeartsRadio.com at midnight ET / 9pm PT. 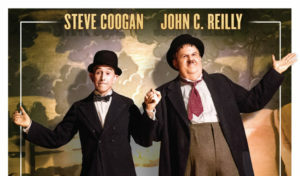 New episodes are broadcast on Saturday nights at midnight ET / 9pm PT and 3am ET / midnight PT. 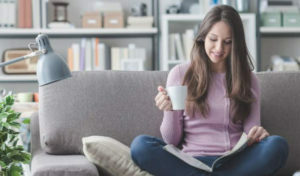 Celebrated columnist, lauded life coach, and experienced family mediator, DrDebzz offers heartfelt help, inspiration, encouragement, positivity, and transformative tools. 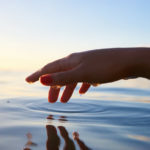 As a highly educated empath and intuit, DrDebzz has the innate ability to hone in on what’s keeping you from reaching your highest aspirations. Guest callers seek advice on relationships, romance, dating, marriage, divorce, parenting, communication, creativity, and career goals. And yes, it’s based on the classic Tom Hanks/Meg Ryan rom-com Sleepless in Seattle. Write-in questions are also addressed. 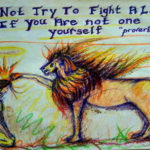 Weekly WOWs (Words of Wisdom), and Esteem Boosters are presented to promote inner strength. 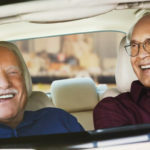 World-renowned singers, songwriters, and musicians at the top of their game are featured, performing original tunes and highlighted by exclusive candid interviews. 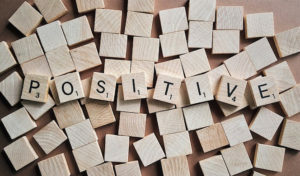 As a survivor of verbal and emotional abuse, DrDebzz recognizes the irreparable and deeply devastating damage that words cause and their power to build up or break down one’s mind, body, and spirit. 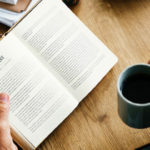 She conveys how you can alter your brain chemistry and cure autoimmune deficiency and other stress-related disorders, by breaking the cycle of negative and critical thinking and speaking. 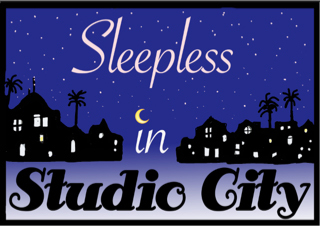 If you’d like to be a guest caller, featured artist, or submit a question, feel free to contact DrDebzz at sleeplessinstudiocity@gmail.com and she’ll schedule you for the next available broadcast. DrDebzz provides personal phone life coaching sessions 24/7. You can reach her at sleeplessinstudiocity@gmail.com to arrange for a complimentary consultation at your convenience.